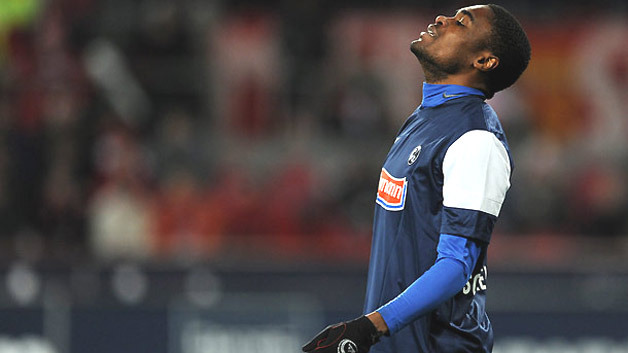 Freiburg midfielder sustained ligament injury. Cédric Makiadi picked up an injury in the game against Wolfsburg on 9 March which his side lost 5-2. The club informed that the midfielder damager a ligament in his knee and his recovery will take several months. Makiadi featured in 122 Bundesliga games out of possible 127 since 2009.